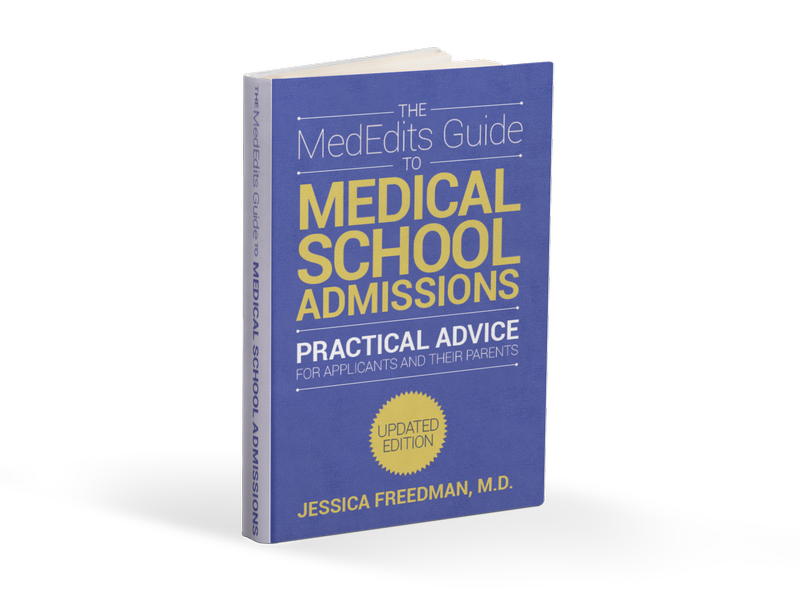 How can I get off a medical school waitlist? How do I write a letter of intent? Is there any additional information I can send medical schools? When might I get off a waitlist? What are my chances of getting off a waitlist? What is GW looking for? What are GW’s admissions stats? On what should you focus for your secondary essays? How to answer the “what makes you a unique individual?” question. What should you write about to show your true interest in GW? 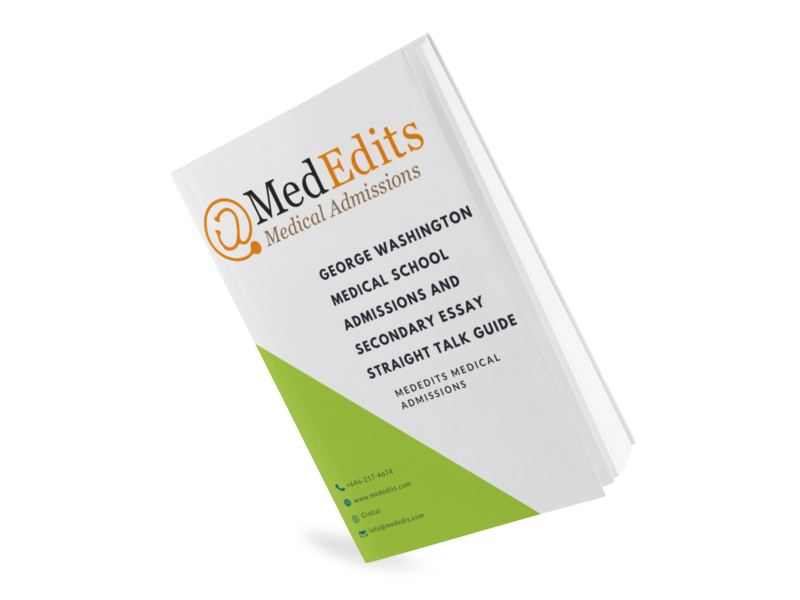 With links embedded in the pdf document, you will be able to answer all five GW secondary essay questions with ease. The guide also includes sample responses. Find out how to market yourself effectively to GW. What are GW admissions officers looking for? Our guide will help you be as efficient and effective as possible when completing your secondary application. 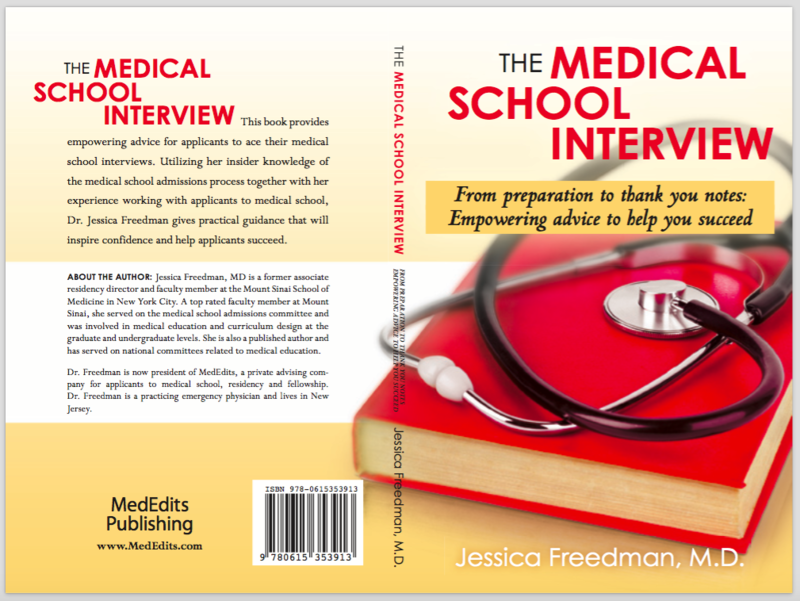 You were able to get into medical school so you think it will be the same process all over again when you apply for residency. 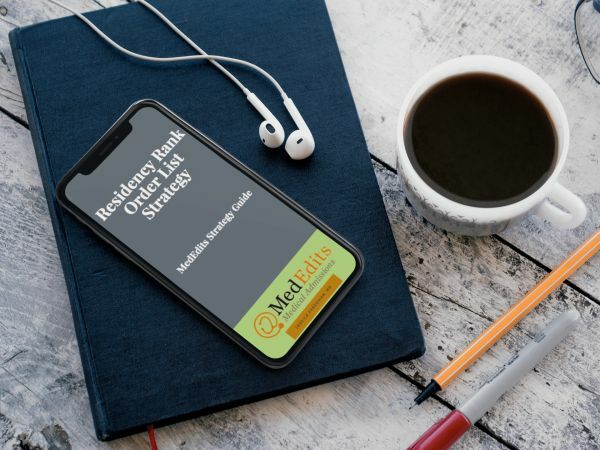 But every application process has nuances, and the criteria for selection and how you will be evaluated during the residency admissions process is distinctly different from the medical school process. 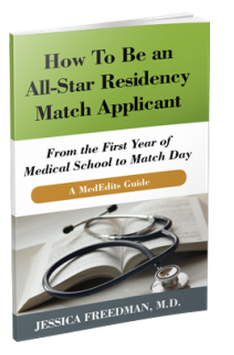 In general, the residency admissions process is much more focused. 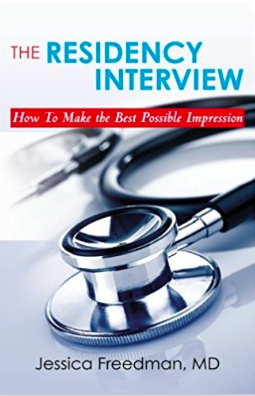 To get into residency, having experiences in a bunch of different “categories” is not essential. 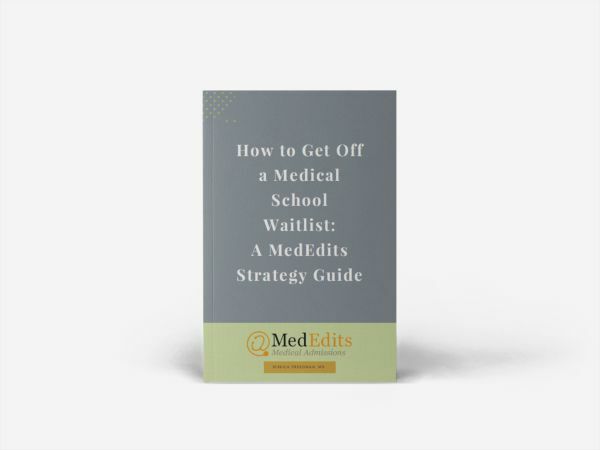 This doesn’t mean, however, that all you should do throughout medical school is study to be competitive, but you don’t need as many activities and it is unlikely you will have the time to pursue them! 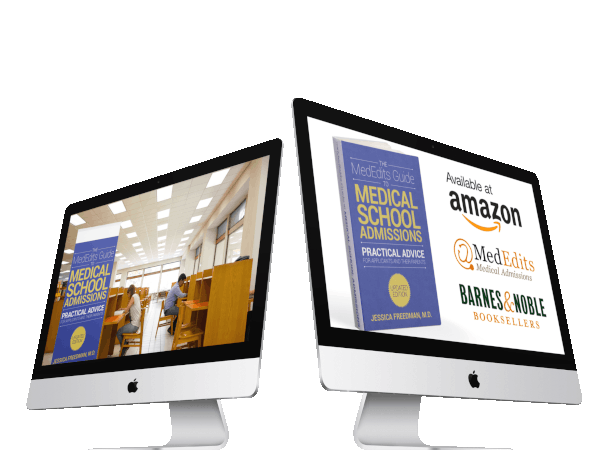 How difficult is it to get into medical school and residency in 2018-2019? Let our students inspire you. See where our student have been accepted! Click on the image below to see where our students have been accepted. What to wear, how to behave on tours, lunches, “night before” gatherings and many other topics.